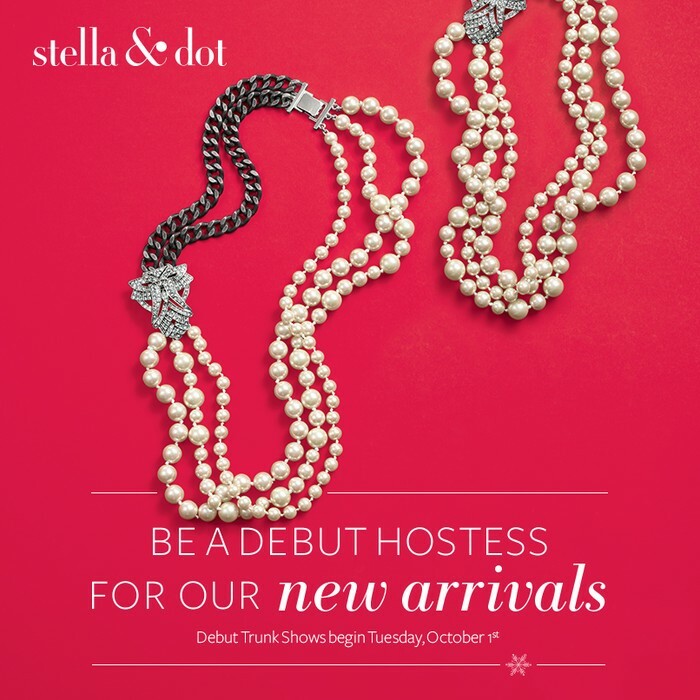 Shop for the Holidays with Stella & Dot! Skip the Haul to the Mall and Swing by for Style! 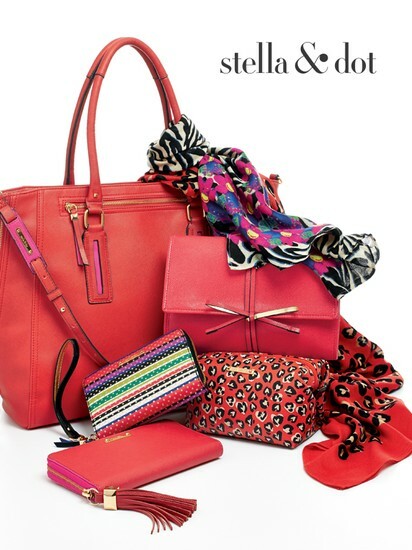 Wind down the week with style, featuring the brand new Stella & Dot Holiday collection! Bring your gift list, and check out this amazing, and oh so giftable, collection of irresistible jewelry, including our new line of handbags, scarves, wallets, and tech cases. The best part? Half of the line is $50 and below with fabulous finds starting at $19! Delightful styles for every age, style, and budget. 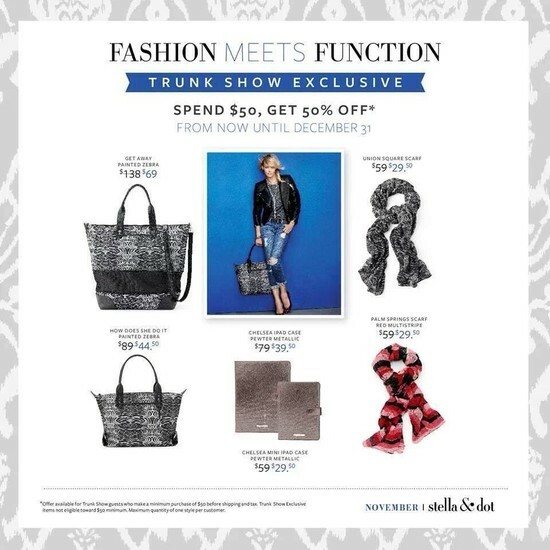 Please stop by to get a jumpstart on your holiday shopping with Stella & Dot! Come hear all of the details behind the inspiration and design while catching up with friends. 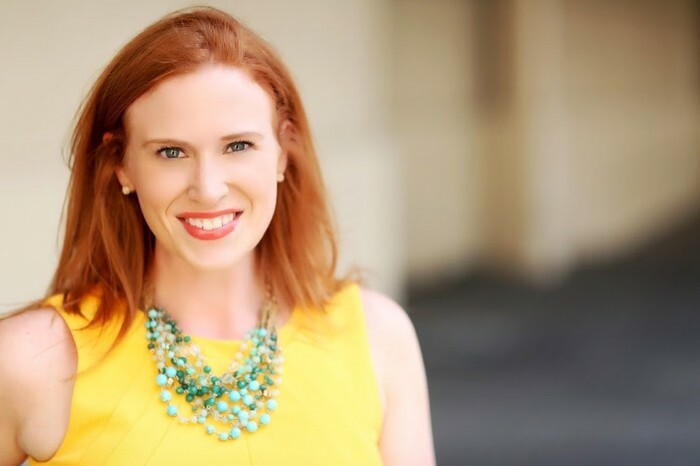 These jewels have been featured in InStyle, Vogue, Lucky, O Magazine, Good Morning America and the Today Show! Want a sneak peek? Can't make the show? No worries!